Explore all our new homes for sale in Boise, Caldwell, Kuna, Nampa, Meridian, Star, and Eagle, Idaho. These cities and new home communities in the Treasure Valley offer new homeowners something special. The real estate market in Boise is strong right now, and for good reason. With a state capital, a university, and a wealth of recreational activities, there is a lot to smile about in this cultural mecca. A few of our favorite Boise attractions, that are not to be missed, include: Boise State University, Gene Harris Jazz Festival, Idaho Shakespeare Festival, Idaho International Film Festival, Boise River Greenbelt, Bogus Basin Ski Area, Downtown Boise, and more. If you’re looking to move to, or buy a home in Boise, the real estate market can be competitive. Therefore, new construction homes are a great choice if you’re looking for a home to buy. Whether you’re looking for your first new home, a move-up home or you’re looking to downsize, Hayden Homes offers a diverse line-up of new home communities, with a variety of new home plans for sale in Boise. Ranked #6 as 100 best places to live in America by US News, find out for yourself why Boise is such a great place to live! 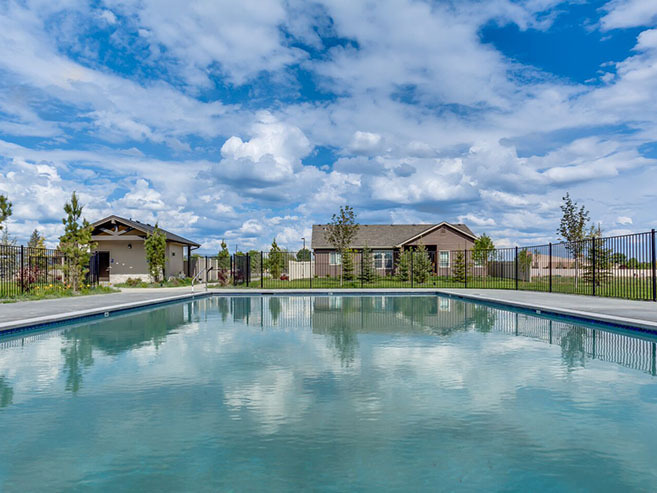 Southcreek is a gorgeous new community in South Boise where Hayden Homes provides a high quality home for an afforfable price where you can truly calibrate your lifestyle. 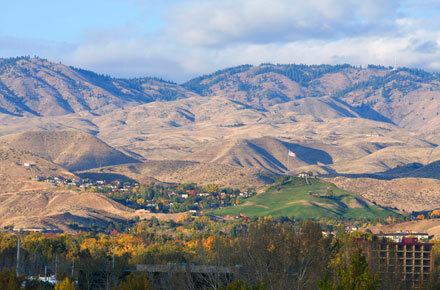 Experience the quiet beauty in Southeast Boise’s new home community, Painted Ridge. With Painted Ridge, Hayden Homes continues its reputation of offering quality homes at an exceptional value.